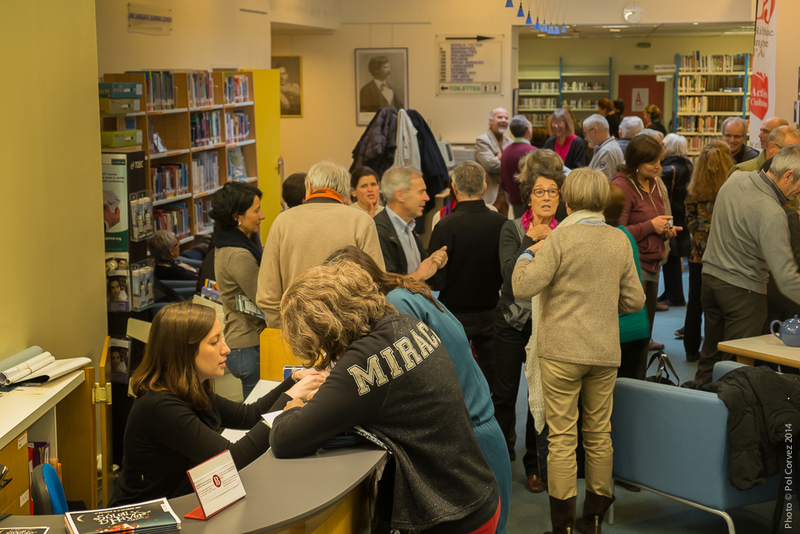 This is a special moment when the community gathers together to talk about everything and anything (…in English of course!) and sips coffee and tea…come and join us for the first Coffee House after the summer break! This event is free and open to all library members. Just drop in, no need to reserve!